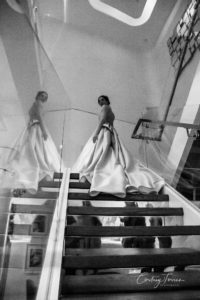 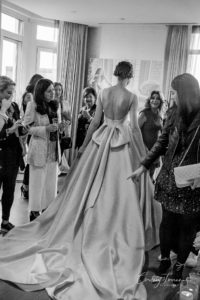 In April 2017, I had the opportunity to photograph some of the most beautiful dresses created and designed by one of the nicest and most down to earth people. 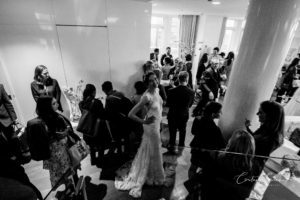 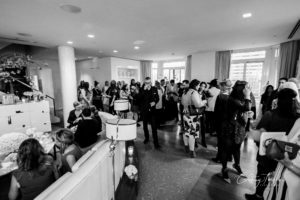 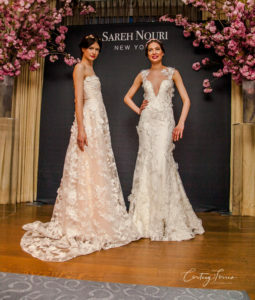 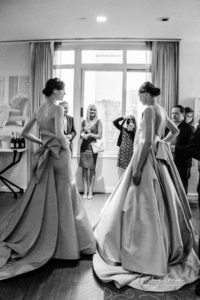 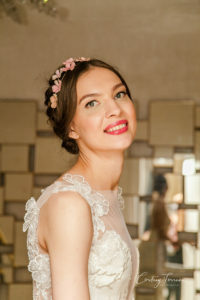 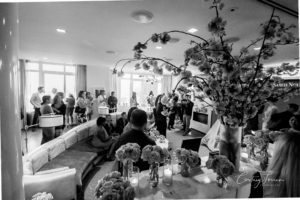 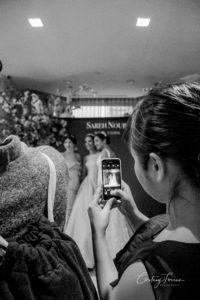 Sareh Nouri hosted a great cocktail party at The London Hotel to showcase her newest designs for Spring 2018 from her bridal collection. 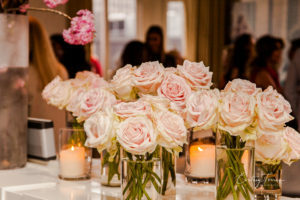 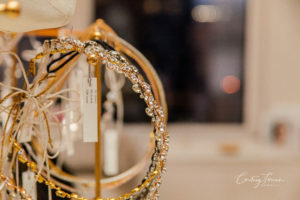 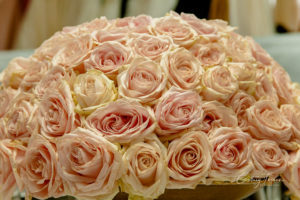 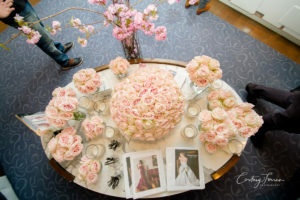 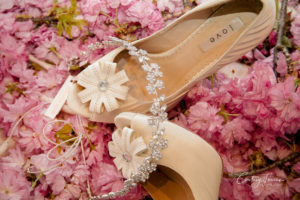 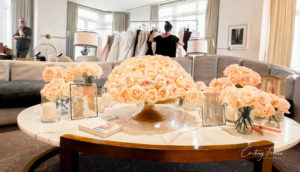 Along with Laura Clare’s flower designs and Jennifer Jennifer Behr’s hand made pieces, the event was a great success! 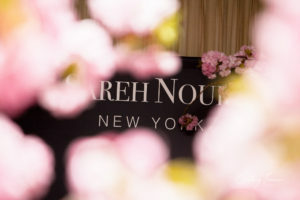 Can’t wait til next time!